If you want to buy a car that will rise in value, you usually need to go for something classic or exotic – not a £6,000 runaround. 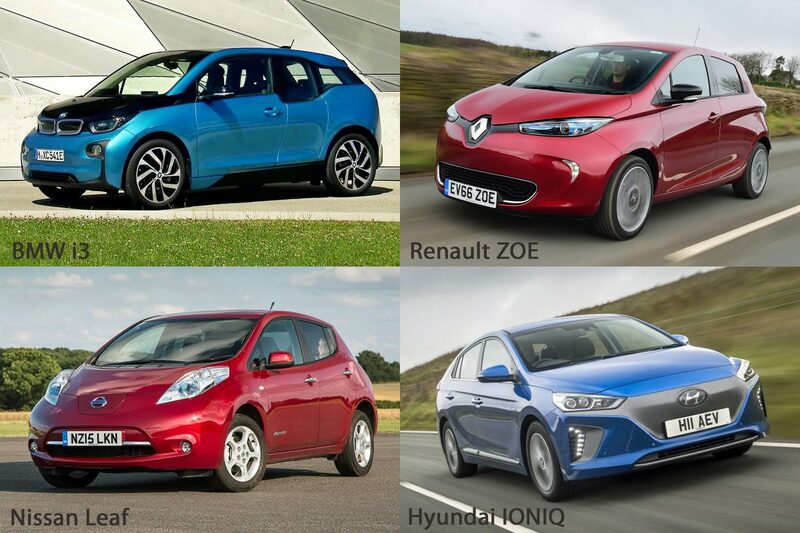 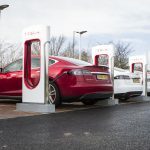 But new figures reveal a handful of family cars bucking the usual price trend and they all share one attribute, they are electric. 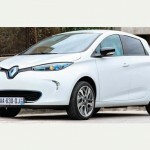 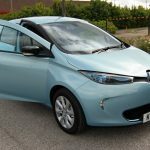 The Renault Zoe is top of a list compiled by price specialist HPI of second hand cars that are rising in value – and someone who bought one this time last year could potentially now sell it for 30 per cent more. 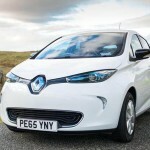 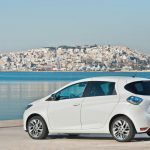 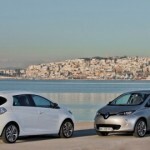 This means that if you had bought an average Renault Zoe in July 2017 for £6,300 and spent the past year putting 12,000 miles on the clock it should now be worth £1,900 more, says HPI.